"Blood is thicker than water" study in Medical Hypotheses on flaws in the 2018 NTP animal study was actually published online in October, not August. It will be in print in December 2018. 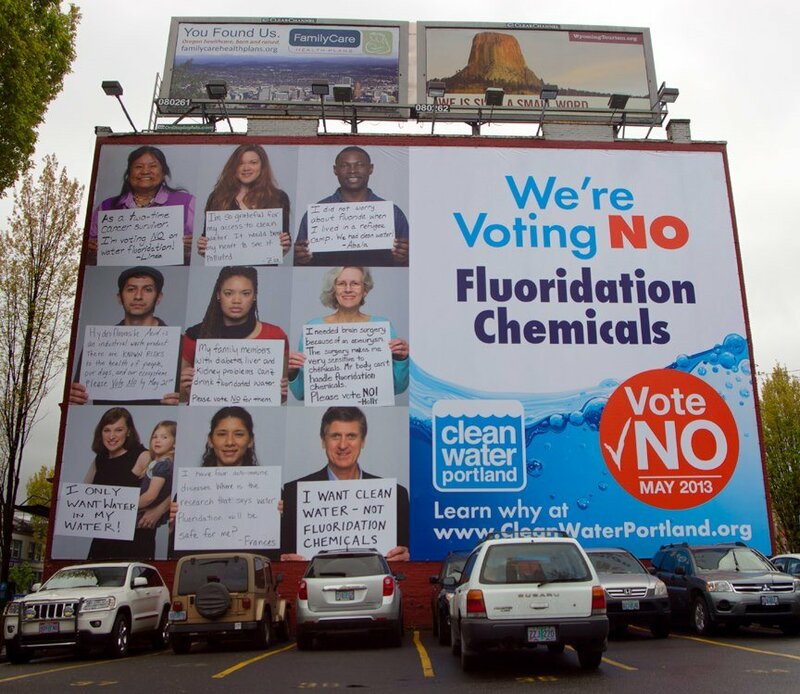 October 2018 was a big month for studies damning fluoridation policy.